If the time comes to let your beloved family pet cross the rainbow bridge, we will be there for you every step of the way. Our Doctors can help you with an end of life consultation. 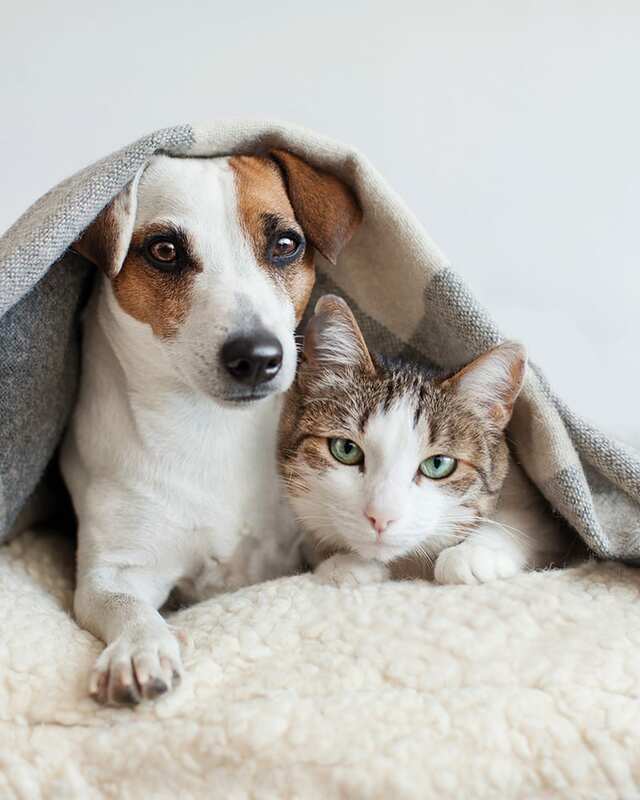 Our compassionate staff will aid you during this difficult time, as well as informing you of options through Faithful Companion – Pet Cremation Service. Call our office for further planning. Our goal is to make this trying time a little less difficult. I, the undersigned, do hereby certify that I am the owner (duly authorized agent for the owner) of the animal described above. I do hereby give the doctors of Family Pet Hospital/Tiny Town Animal Clinic full authority to euthanize my pet in whatever manner they shall deem fit. I do herby forever release the doctors, their agents, servants or representatives for any and all liability for so euthanizing and disposing of my pet. I do also certify that to the best of my knowledge the said animal has not bitten any person or animal during the last ten (10) days and has not been exposed to rabies.